Student Reviewers: Today we have two review of this book. The first review is from Casey and the second is from Maddy. Enjoy them. Yes, this series probably looks familiar to you, but I need to tell everybody how great this REALLY is. Greg Heffley is a middle school boy, as am I, and having a hard time with a lot of things, so am I...yet not as much. See how much I can relate to this book? I bet a lot more can even relate to other characters such as his parents, Rodrick, Rowley, or even his baby brother, Manny. In this story, as like many other Diary of a Wimpy Kid book there really is no conflict for Greg (the main character) other than just trying to survive his family, best friend Rowley, and basically the rest of the world. 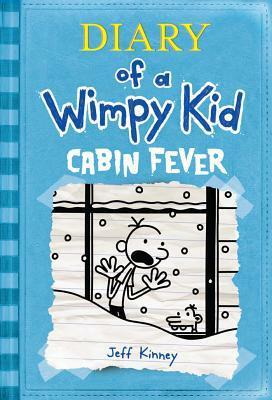 cabin Fever is just really more of the Heffley's at Greg's point of view, yet at the time of Christmas. Even the most wonderful time of the year isn't so "wonderful" for Greg. There is even more laugh than the other five in the series. I would only have one thing negative to say, it's the lack of conflict like I mentioned before, but the laughs sure do make up for all of that! Like most of these books, any age, but probably most kids ages 6 through about 18 could relate and fully enjoy this book. I have heard bad things about this book but honestly it is a great book for many kids like me. Many are hoping for another masterpiece of Jeff Kinney the author, as am I. This is another book that it is kind of like watching t.v., that you just can't put down! This is an enjoyable book, Hope you like it! Are you looking for a great book to read at Christmas? Diary of a Wimpy Kid Cabin Fever, the 6th book of the wonderful, hilarious series by Jeff Kinney is an excellent read for the holiday season or any season for that matter. I say Christmas because the book starts at the start of the holiday season, Thanksgiving and ends on Christmas day. The book remains in the same format as the other ones in the series. It is a diary of Greg Heffley's life. It is filled with words and pictures. The pictures are in a comic book form and they are great to look at and read. The pictures help bring the story to life. The same characters are present but this time the story takes place mostly at the Heffley home during the holiday season and the surrounding neighborhood. The book begins with Greg, the main character in all the Diary of a Wimpy Kid books, worried that Santa isn't going to bring him anything. Greg's family has a doll called the Santa Scout that keeps an eye on Greg, Roderick, and Manny. These are Greg's brothers. Roderick is up to his old tricks again and he teases Greg by feeding the Santa Scout wrong information about Greg. Poor Greg, he never seems to get a break. Greg finds himself in search of money for the holidays and the way he goes about getting it will keep you laughing. Not to mention, how he tries to get more Christmas presents. You won't believe what he does to get a present. The plot of the story leads to a huge snow blizzard. The whole Heffley family finds themselves stuck in the house. This is Greg's worst nightmare and where the title Cabin Fever comes from. Being stuck together in the house drives Greg crazy and you will have to read to figure out how he survives. I will tell you that the book is the funniest out of all the series so far, and worth you finding out how Greg deals with his family in very close quarters. Anybody who has spent time with their family during the holidays will love reading about how Greg deals with his family. I remember being in the house with my family during a thunderstorm. We lost power for the entire day. At first, I was mad because I couldn't watch a show I was looking forward to. Then, my brothers were getting on my nerves. After about an hour we started to play a board game that we haven't played in a while. Before you knew it, we were laughing telling stories and having fun. My mom said "we should have a blackout once a month". Cabin Fever brought back that memory. 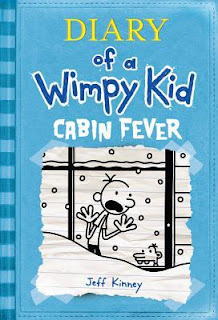 In my opinion, Diary of a Wimpy Kid Cabin Fever is the best of the series. The jokes and newspaper articles kept me laughing throughout the entire book. I am glad Jeff Kinney is able to keep up the laughs and the story. I think anybody could read this book and laugh their heads off. So I recommend this book to ages 8 to 108. Happy reading. Both reviews are very good. My granddaughter loves this series. 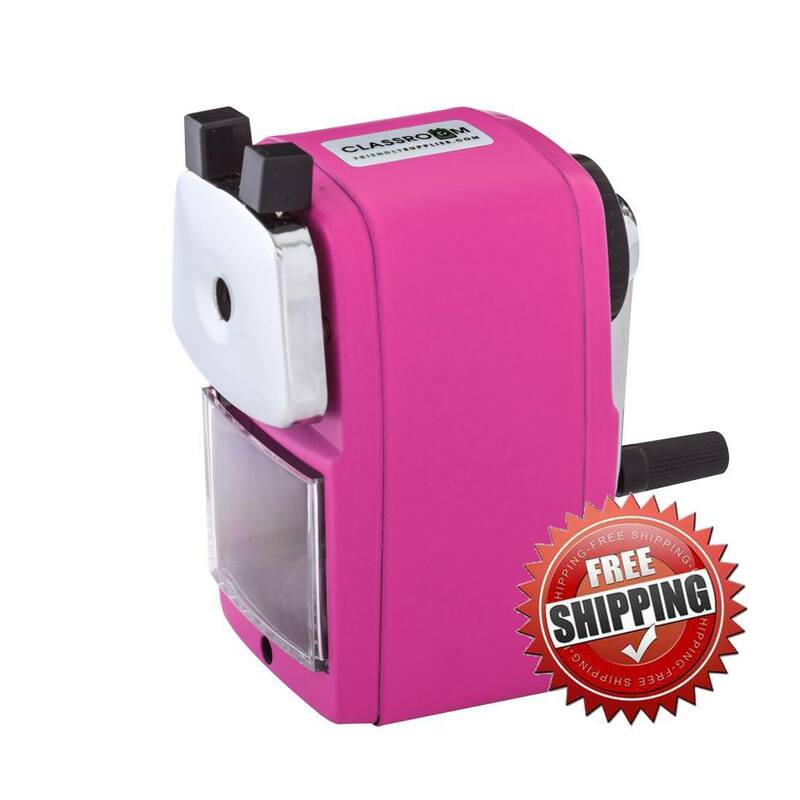 Maybe I should have her write some reviews on my blog sometime.